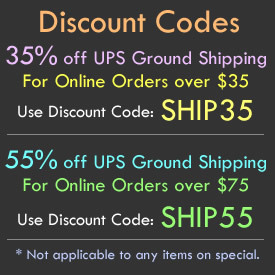 - Spinning LED Whirly Flyer Toy! - Launch the Spinning Light Propeller! - Easy to Use! Fun for All Ages! 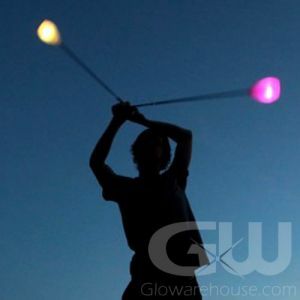 - Fun for the Glow Party or Lighted Event! 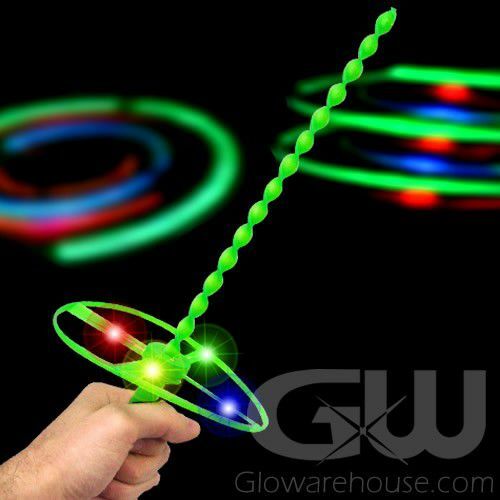 Get spinning with the Light Up LED Whirly Flyer Toy. Watch the Spinning LED Flyer twist through the air with brilliant flying colors! 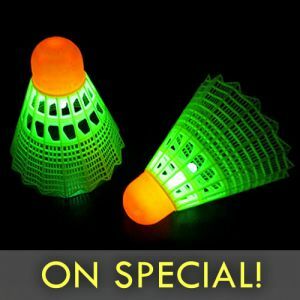 A great addition to any glow party, lighted event or birthday party celebration. 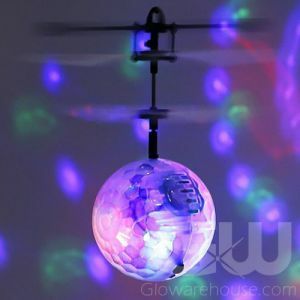 The LED Whirly Flyer Toy has 4 bright LED lights on a circular disc that you launch into the air. 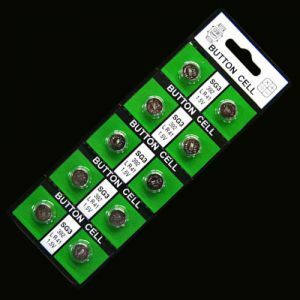 Each LED Flyer Toy comes with installed AG13 Batteries. Place the circular propeller onto the launch stick. Place your hand under the LED propeller and push up the launch stick with force. 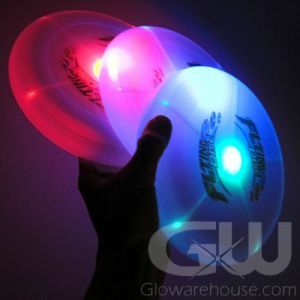 The LED flying disc will launch and spin through the air with bright fun colors!